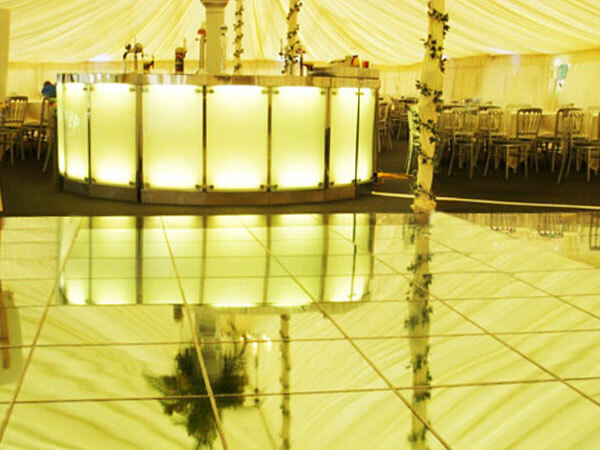 For something a little different, stand out with one of our Mirrored Dance Floors for hire which is sure to give your event a wow factor! 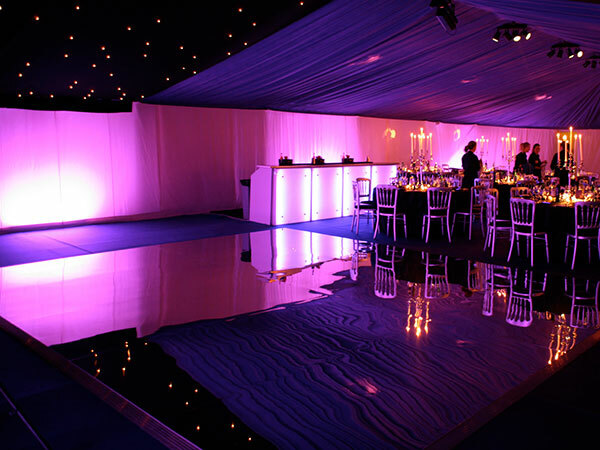 Our mirrored dance floors are a unique and wonderful addition to your event. 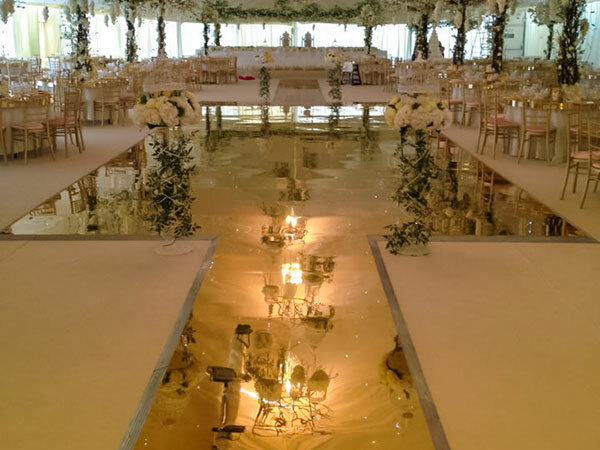 Each of our mirrored floors are fitted with brand new acrylic mirror covering every time they are hired, to ensure this dance floor looks nothing but perfect for your first dance. 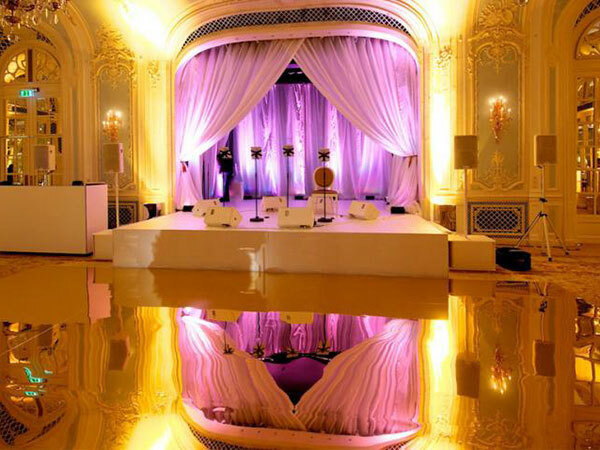 Watch as your guests dance the night away in style as this floor beautifully reflects the light within the room. 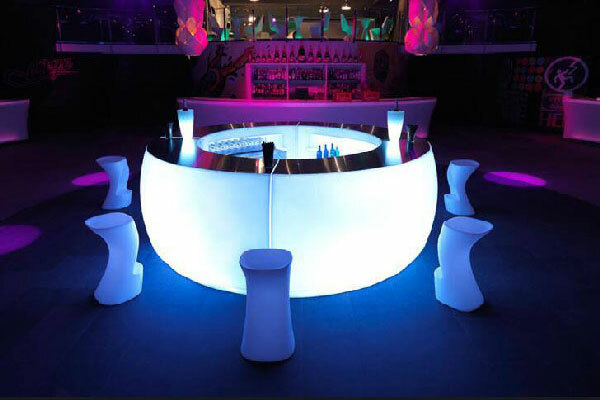 These floors have shown to be continuously popular at weddings and parties, but also make for a great catwalk or runway at fashion shows!